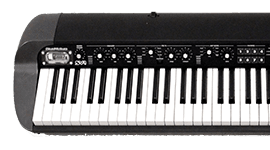 Browse Keyboards, Pianos & Synthesizers - Andertons Music Co. 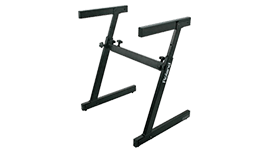 Stands, Pedals, Lights & More! 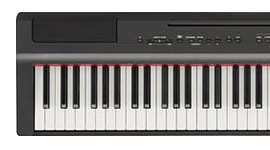 Keyboard Corner on Andertons T.V. 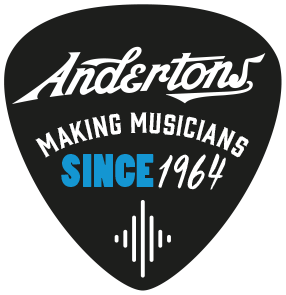 Andertons Music Co. is one of the world's leading retailers for digital pianos, keyboards and synthesizers. 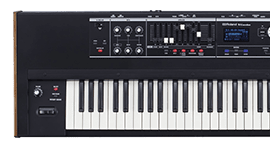 Stocking products from some of the industry's leading brands, including Roland, Yamaha, Moog and Sequential, our diverse catalogue ensures that players of all disciplines and tastes are catered for. 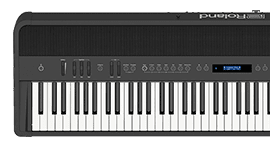 Digital pianos come in all shapes and sizes, from traditional upright-style pianos to compact home and stage pianos. 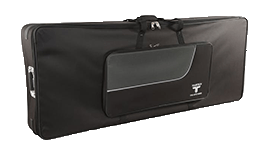 If you're a beginner, we boast a large selection of starter pianos to get you on the right track; all the way to high-end, premium pianos for experienced players. 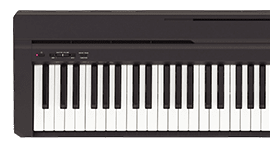 The keyboard market is almost equally as diverse, and we're proud to carry products from the likes of Casio and Korg. 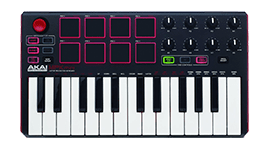 Starting from simple solutions to kitted out arrangers, our selection of keyboards will unlock tonnes of creativity. 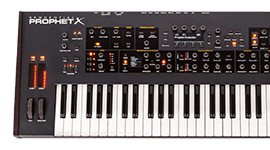 Last but certainly not least, Andertons Music Co. also boasts an enviable range of synthesizers. 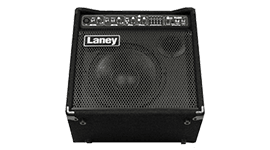 Definitely suited for the more modern-minded, our inventory encompasses everything from modular and semi-modular synths to powerful, full-fledged workstations for the most fastidious of musicians.